My home is full of tweens and teens these days. They are on the go all the time, juggling school, work, church, and friends. When something, like a cold, derails that life and keeps them cooped up at home, they get grumpy. Now that cold and flu season is here I want to make sure that I’m are doing all I can to keep my active teens healthy. Avoiding crowds is one of the best ways to stay healthy during cold and flu season, but that’s not practical for busy, social, and active teens. So what can be done to minimize your child’s risk of getting sick? The great thing about kids this age, is that they can take on a lot of the responsibility for their own health- you just need to educate them, and give reminders. 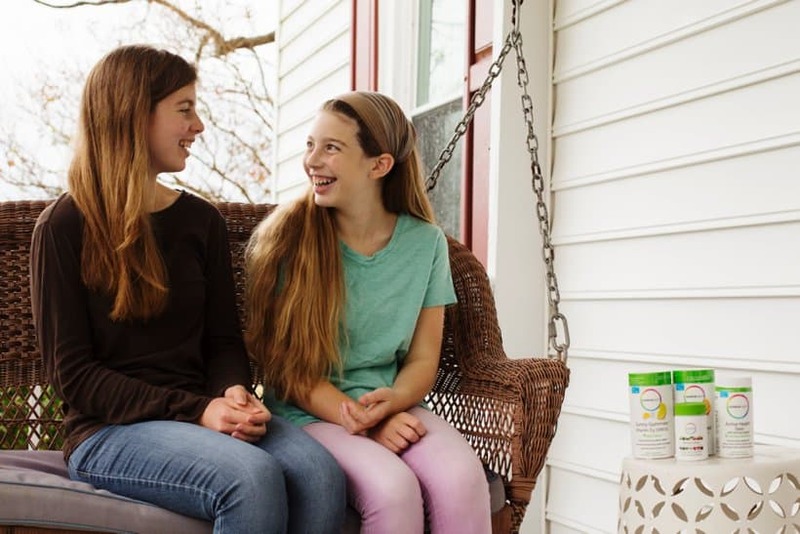 These tips will help you keep your tweens and teens healthy during cold and flu season. Remind your tweens and teens to wash their hands often, especially this time of year. Give your child hand sanitizer to carry in her backpack or purse for those times she can’t get to a bathroom. I’ve noticed that teens are often guilty of touching their faces frequently. The height of social awareness and the beginning of caring about their appearance (and the arrival of acne) might have your teen absentmindedly touching her face. Remind your child to keep her hands off her face as much as possible. That face touching can put the germs right where they want to be, plus it can cause even more acne. Teens are often guilty of staying up too late. Encourage your child to get enough sleep each night so her body is able to fight off germs. Devices and screens are often the cause of late nights, so consider having a certain time each night that all screens must be turned off. Exercise keeps the immune system strong, which helps keep your teen healthy. Encourage your teen to be physically active whether through organized sports, walking the dog, or playing an active game with neighborhood friends. Eating healthy food can help your teen avoid the flu. Remind your teen to ‘eat a rainbow’ of different colored fruits and veggies so she’ll get all the nutrients and antioxidants she needs to help boost her immune system. 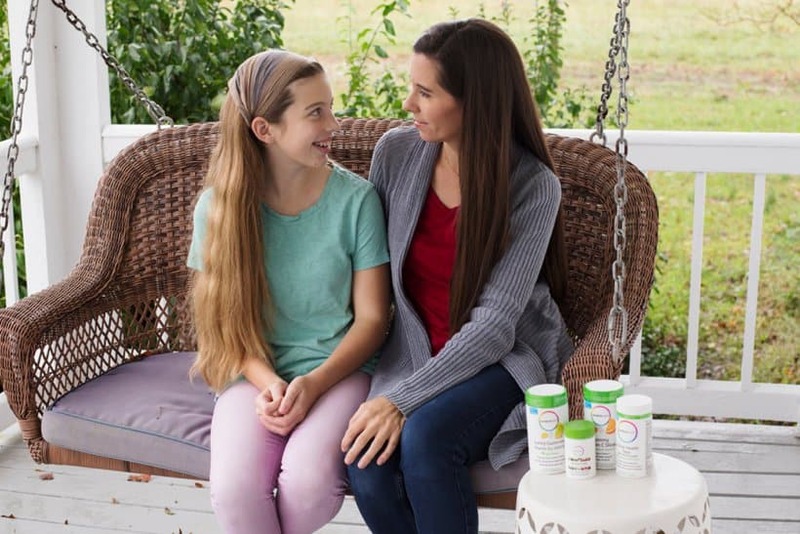 Supplements are a great way to ensure that your tween or teen is getting the nutritional support that she needs to keep her healthy during cold and flu season. 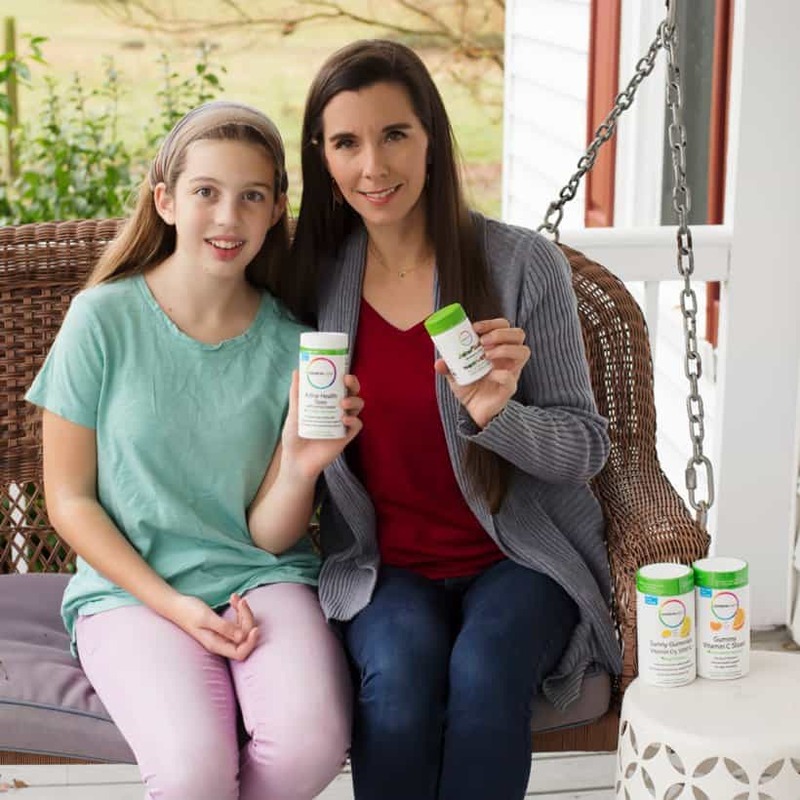 Rainbow Light® food-based multivitamins and gummies are filled with immune-boosting ingredients and they offer formulas formulated specifically for your growing children and the rest of your family too. All of the Rainbow Light® vitamins and gummies are vegetarian and gluten-free and have no artificial colors, flavors, sweeteners, or preservatives. They are safe for many families with food allergies since they do not contain gluten, eggs, milk, wheat, tree nuts, peanuts, fish, or shellfish. 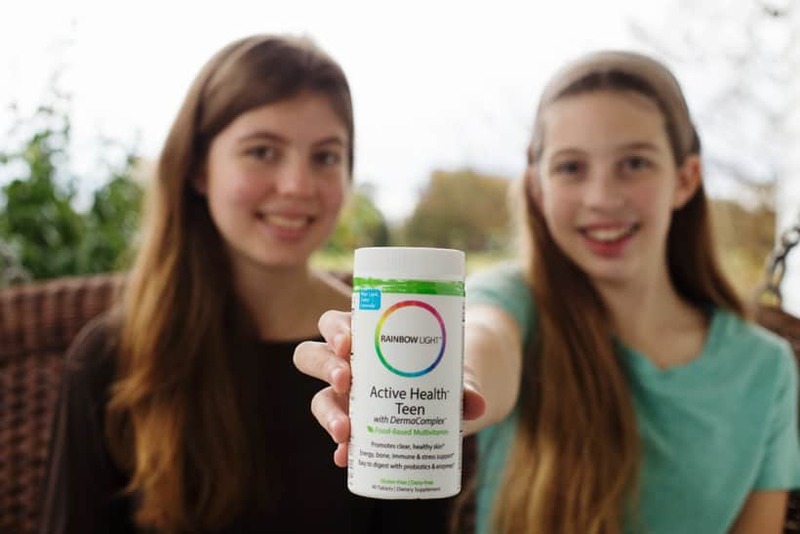 My tweens and teens are currently taking Active Health Teen multivitamins and both Vitamin C & D gummies which contain vital and immune-boosting nutrients that growing pre-teens and tweens need. 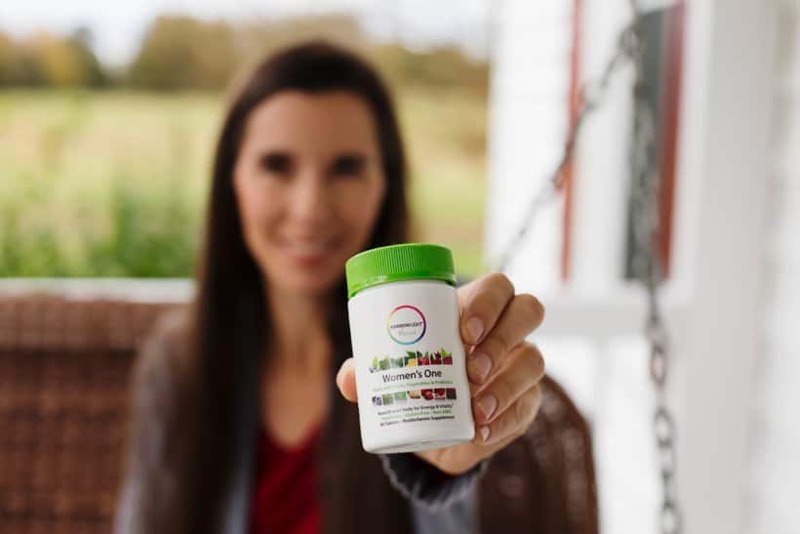 As a busy mom, I can’t afford to get sick during cold and flu season either, so I’m also taking the Women’s One multivitamin which contain a blend of fruits, vegetables and probiotics- along with the Vitamin C and Vitamin D gummies. Taking Rainbow Light® vitamins and gummies every day is the best way for the whole family to stay healthy during the cold and flu season! 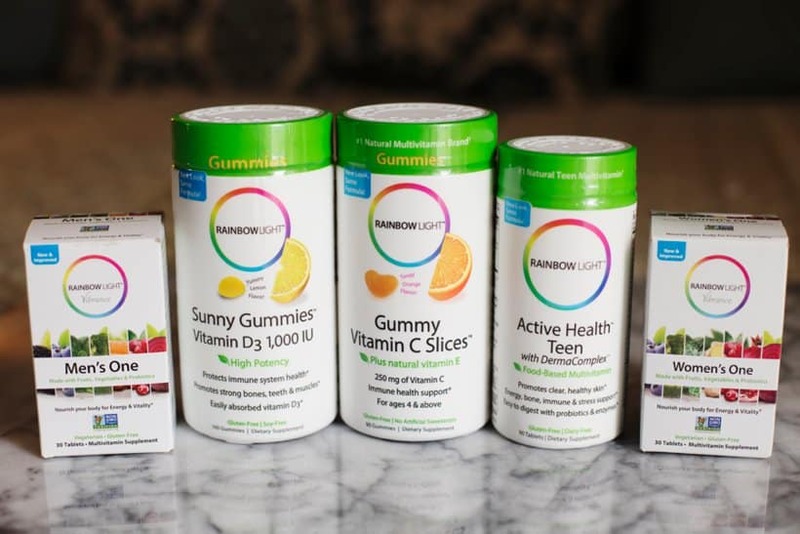 Visit the Rainbow Light® website to learn which vitamins and gummies are right for your family!